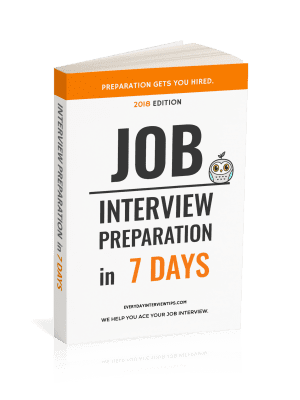 Job Interview Tips / Interview Question and Answer / Common Interview Question – How Do You Handle Repetitive Tasks? Common Interview Question – How Do You Handle Repetitive Tasks? Make no mistake – corporate life is boring. Sure, some professionals have deluded themselves into thinking that every day they spend at work is exciting, but in most cases these workers find even the most irritating tasks to be exciting, and they happen to be spending most of their time in the office place. You will be doing a lot of repetitive tasks. Even more so as an entry level employee. Repetitive tasks are the nature of business. If every day was new, chances are you wouldn’t be equipped to handle all of the projects you would be forced to undertake. Our detailed guide will help you prepare for your job interview in as little as one week. Interview Question: How Do You Handle Repetitive Tasks? For some jobs, especially those where tedious tasks play a significant role, employers may ask you directly how you handle repetitive tasks during your interview. As always, you should let the interviewer believe that you handle repetitive tasks well. You want to avoid making it sound as though you are bothered in any form by repetition. There are two ways to answer this question. The first is to bring in your previous experience. The second is to act like the hopelessly optimistic professionals we discussed in the beginning of this post. Your answer does not need to be any longer than that. Focus on either your past experiences or your “go getter” attitude and you should answer the question well. The key is to expand on your answer in order to make it more believable. Answering “they’re fine” makes it sound like you do not take the question seriously. 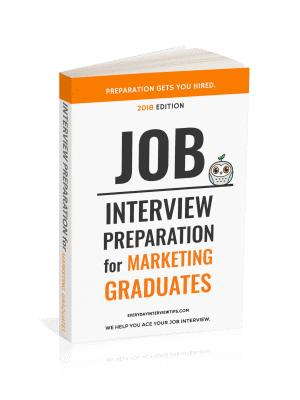 Answering with a positive, upbeat statement that includes why you are not bothered by repetition is much better, and may even give you a great opportunity to integrate some experience that impresses employers. Relate a previous work experience that was very repetitive.